The unit weight, otherwise known as the specific weight, is the total weight of a substance in a single unit of volume. Although it is similar to specific gravity or density, it is not the same because weight is dependent on gravitational acceleration. The specific weight of an object on Mars is not the same as it would be on Earth. Calculating the specific weight is easy provided you know the density of the object and the value for acceleration of gravity. Calculate or measure the density of the material for which you want the specific weight. Measure or determine the acceleration of gravity where your object is located. On Earth, the acceleration due to gravity is roughly 9.8 meters per second squared, or 32.2 feet per second squared. Multiply the density by the acceleration of gravity. The result is the specific weight of the material. You can also calculate the specific weight if you already know the weight and volume of the object or material. Simply divided the total weight by the total volume to find the weight per single unit of volume. Marty Simmons started writing professional reports for the environmental consulting industry in 2008. His online instructional articles specialize in science and education. Simmons has a Bachelor of Arts in geology from Kent State University. What Is the Specific Gravity of Water? Simmons, Marty. 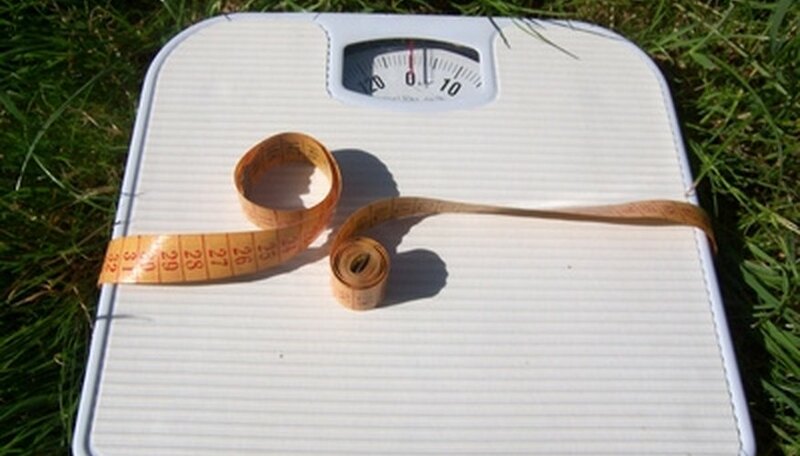 "How to Calculate Unit Weight." Sciencing, https://sciencing.com/calculate-unit-weight-8085575.html. 24 April 2017.